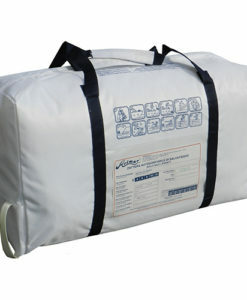 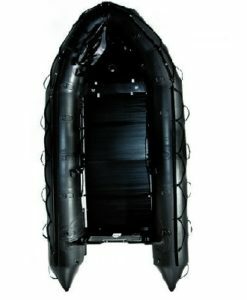 Arimar® tender range is made up by a wide line of products designed to cover all different boaters’ needs. 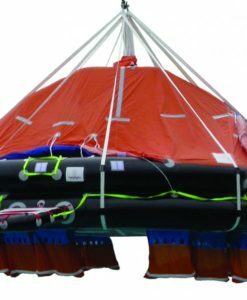 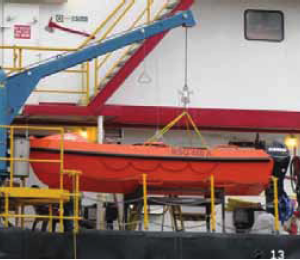 Foldable, with inflatable keel and deck, with aluminium or GRP hull they offer lightness and handiness in complete safety. 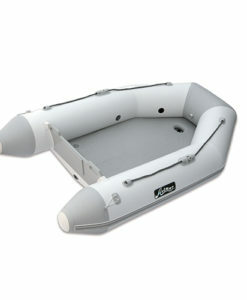 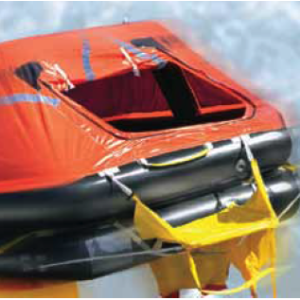 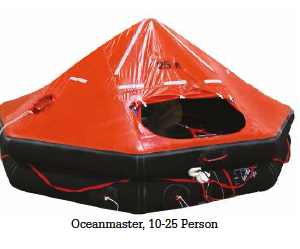 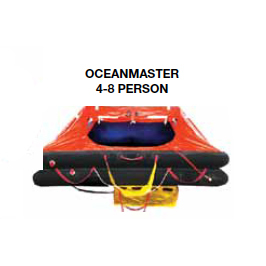 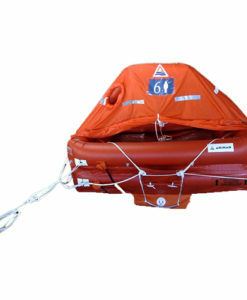 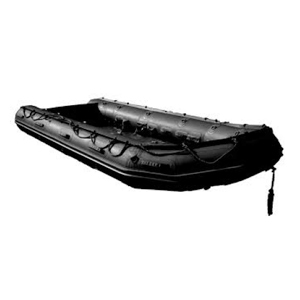 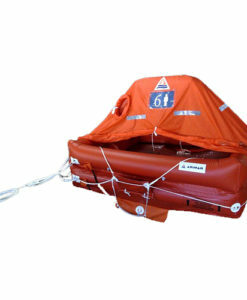 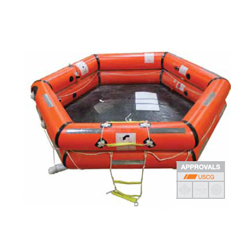 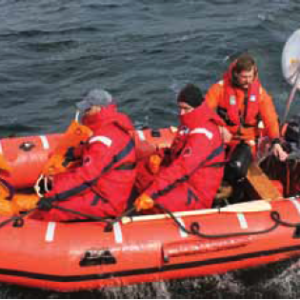 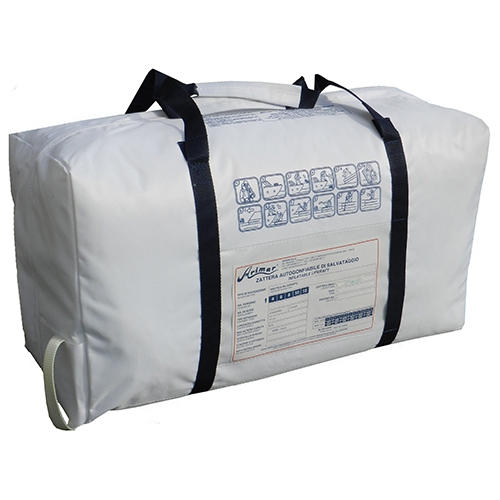 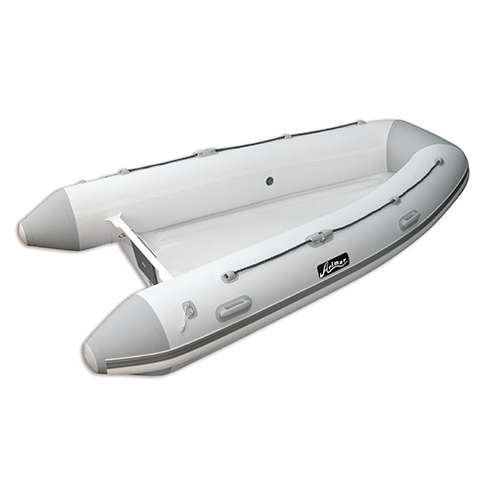 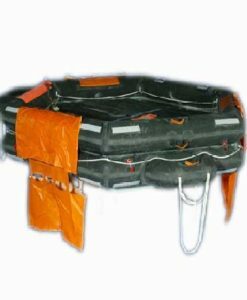 These inflatable boats are suitable for all boats; they can be driven by means of tiller steering or, just for the 320 et 360 version, by console, comfortably seated on the stern bench, equipped with cushion and, in case, special back.